I said last month I’d play a lot of Persona 5 and that’s exactly what I’ve been doing for almost the entire month of April. In fact, I’ve barely played any other games as between life and enjoying the time sync that is Persona 5, I just haven’t had the time. It’s lucky that Persona 5 is such a good game however, as I haven't minded at all. I’ve downloaded a few demos of JRPGs I’m quite sure will be good, but I don’t want to leave the friends and confidants I've made in Persona 5 yet. So although the list of JRPGs I’ve played this month is a short one, the amount of hours I put into my main April game is certainly not. Here are the JRPGs I Played in April. 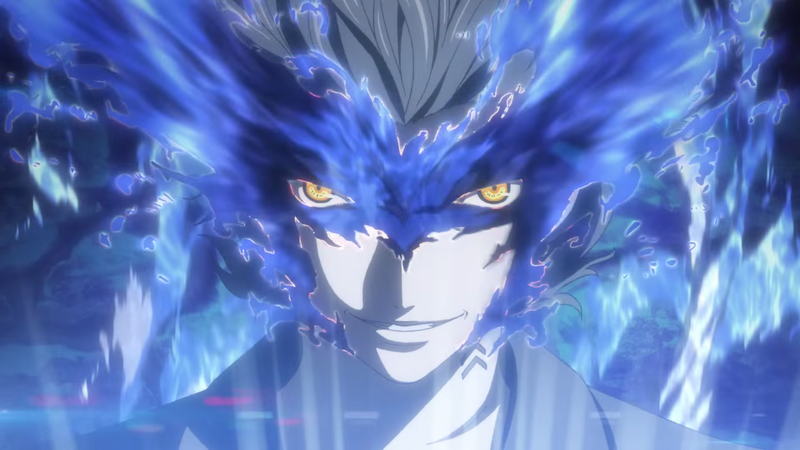 If you’ve seen my recent content or my March JRPGs I’ve played post, then Persona 5 being my favourite game of April is probably no surprise. But Persona 5 is highly deserving of this month’s title, as it’s really really good. I intend on making a full review of Persona 5 (plus plenty more content because there’s a lot of good things to talk about in it! 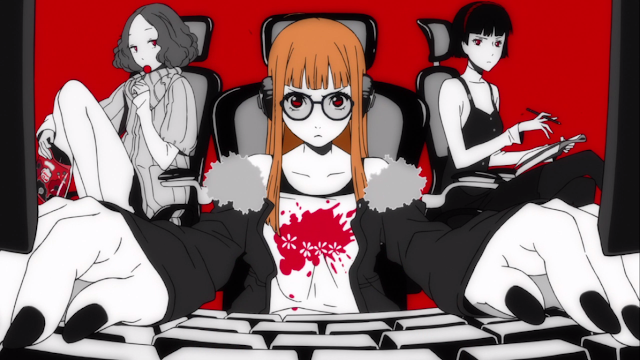 ), but my first 70 hours with it have reminded me very much of the deep and addictive JRPG gameplay that was in Persona 4 Golden that sucked me right back into JRPGs to begin with. There’s something really fun about the freedom having so many different options and mechanics given, and partnered with the improved dungeon and social systems, I hate when I have to put it down. 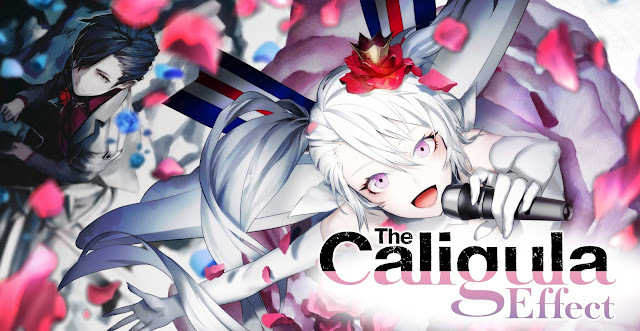 At the time of writing this, I’m in Persona 5’s August and I don’t know how far I am from totally finishing it and I honestly don’t mind not knowing, as long as I can spend more time with the fun characters and dungeons. There were four days before Persona 5 was released this month, which gave me a little bit of NieR time. I’m a little into Route C and a lot of story revelations have already occurred, even a few hours in. I’m amazed route by route by the sheer scope of NieR Automata and I’m pretty sure each new route proves to me I’ve never played anything like it. While I’m loving my Persona 5 experience, there is a piece of me that still has Automata in mind as I’m curious about what will happen next. I hope I can get back to it a least a little in May, as I’m sure it has plenty more story to tell. Fire Emblem Heroes has been my main portable game of May, although I haven’t really played that much. I did really enjoy the Easter event with it’s cute story and costumes, even if I did three gatchas and didn't win a single Easter character. 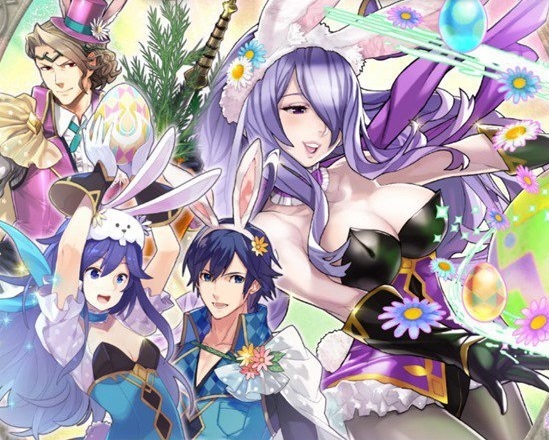 Every time I log into it recently, there are a bunch of Orbs and gifts waiting for me which have been nice for gatcha draws, although I think I’ll be stockpiling them until they do a character draw for a Fire Emblem character I know better. I do think Persona 5 and NieR have put me into more of a console game mood recently, but Fire Emblem Heroes is still enjoyable if I have nothing else on me to JRPG with. I only played Persona 2 once this month for a couple of hours, but after playing the newer Persona game, it did become interesting to me in a few different ways. 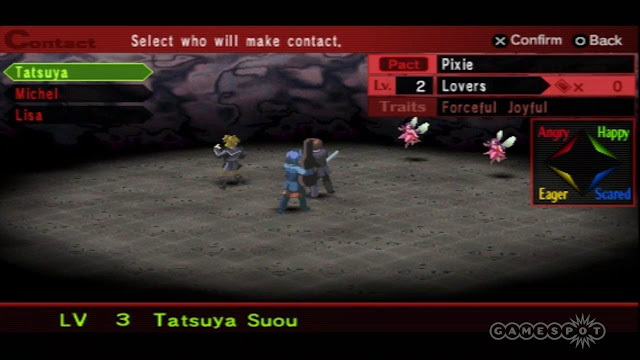 I’m gonna do a full post about this, but there a few small elements such as demon negotiation in Persona 5 that seem inspired by Persona 2 which was cool to see on the go. I’m fairly sure I still have a lot of Persona 2 to get through at 15 hours in, and I hope the story amps it up a bit soon as I slowly continue my way through it. May is an interesting month to think about right now, as I don’t know if I’ll have fully finished Persona 5 by the first of May. I was really interested in the Caligula Effect for its interesting aesthetic, but it releases on May 2nd so if I’m not going to be done in time for its launch, so I might wait and let the price goes down. This leaves me with the options of Fire Emblem Echoes or Summon Nights 6, where I think I’m personally more interested in Fire Emblem. Because I’m currently living in Tokyo with access to an Australian 3DS, I would have to import the Australian version for that one (or finally set up eShop), so hopefully I’ll be bothered enough to go through the import hassle to play what’s probably a good tactical JRPG. 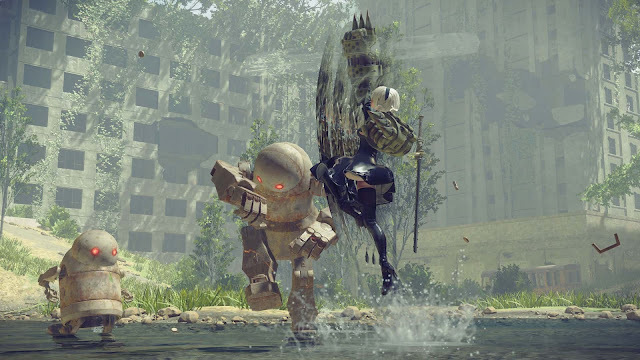 On top of May’s new JRPGs, if I have time I would love to get back into NieR Automata as its story still has me intrigued, especially where I left off before Persona 5 took over my life. I also am really enjoying the gameplay of Persona 5, so there is the thought of Platinuming it in my head as well. My May JRPGs are a little uncertain at this point, but I’m excited to see what ends up in my console next month. What JRPGs did you play in April? And if you're playing Persona 5, how far are you hours-wise?